Preventing flat tires is usually what people think of when they get service for their wheels, but here at University Chevron we know there are many other things to think about. The alignment of your wheels is a major factor in regards to your performance, mileage, and safety. Not only can a constant pulling or veering one side be annoying, but it puts uneven wear on your tires that degrade them faster than it should. Why waste performance, mileage, and get forced to buy new tires quicker than you should? Instead, save time and money by getting a quality wheel alignment from the ASE Certified professionals here at University Chevron. 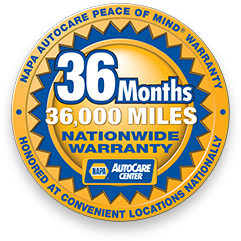 With over 38 years of experience, you know you are in great hands. Call us, stop by, or schedule an appointment online today.